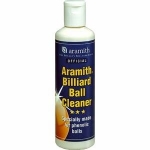 You really don't have a game without the right billiard balls. 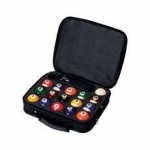 Maybe you didn't realize that pool balls come in such a wide-variety of styles and designs. 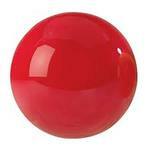 Our line of decorative pool balls is crazy and delightful. They just might make your pool pals a little distracted with their cool designs and patterns, including: Disney, glow-in-the dark, candy, glitter, lunar rocks, or elephant marbleized balls. 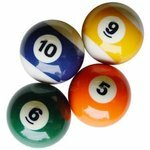 Surf through our extensive selection of pool balls to find the perfect choice to get your games going. 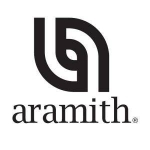 All of the billiard balls we sell are made from the highest caliber materials and will withstand years of use and abuse without breaking, cracking, or pitting. We even sell individual balls, in case you lose or break one from your own set.